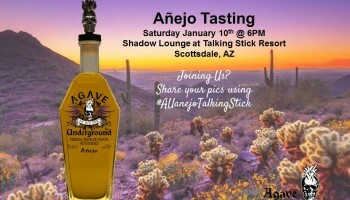 Irvine, California – June 24, 2014 - Agave Underground Tequila (www.agaveunderground.com), headquartered in Orange County, California, announced today they are launching a new product to tequila enthusiasts at the end of June. 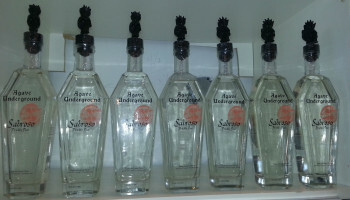 Agave Underground Tequila will be introducing Sabroso; a prickly pear infused tequila expected to retail around $24.99. In addition to offering a new product, Agave Underground has expanded their brand and can be purchased in the states of Texas, Louisiana, Illinois, Kansas, Pennsylvania, and Arkansas. 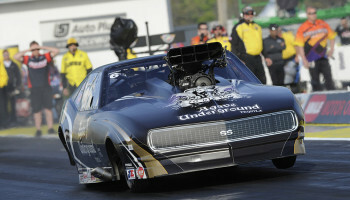 They also disclosed they have a broker in the control states of Ohio, Alabama, Mississippi and Iowa. Agave Underground Tequila is now in a total of 22 states and 2 provinces in Canada – British Columbia and Alberta. “Our plan has been aggressive. We will now have 4 tequilas to offer to our consumers. Our current products in the market are sipping tequilas. Sabroso will touch our shooter consumer and offer a flavored infused product that is limited in the tequila market,” stated Mike Ivey, President of Agave Underground Tequila. Produced from the finest quality agave plants harvested in Jalisco, Mexico, Agave Underground Tequilas have won numerous awards including the recent 2014 SIP Awards, and have been crafted around the inspiration and history behind the making of tequila. “We have an exceptional product on the market, intense campaign in place, an outstanding team promoting our tequilas, supportive distributors, strong customer base, and we are eager to continue the expansion of the brand and our four tequilas,” concluded Ivey.